Calculated cost of $0.360 per unit. 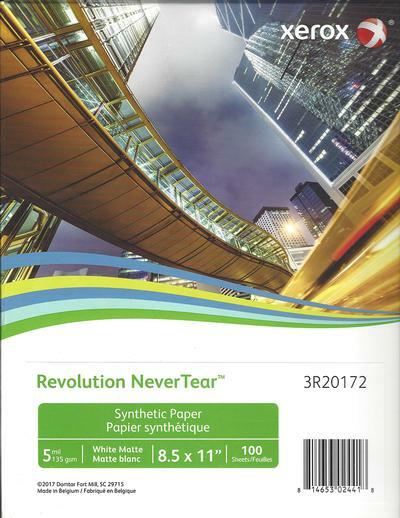 Xerox Revolution NeverTear full sheets allow you to print your bench cards on 8.5"x11" paper with no perforations. Xerox Revolution NeverTear holds up to wet weather, chemicals and rough handling, while looking great. It is engineered with a premium coating for static control and a superior surface for printing high impact images and graphics. 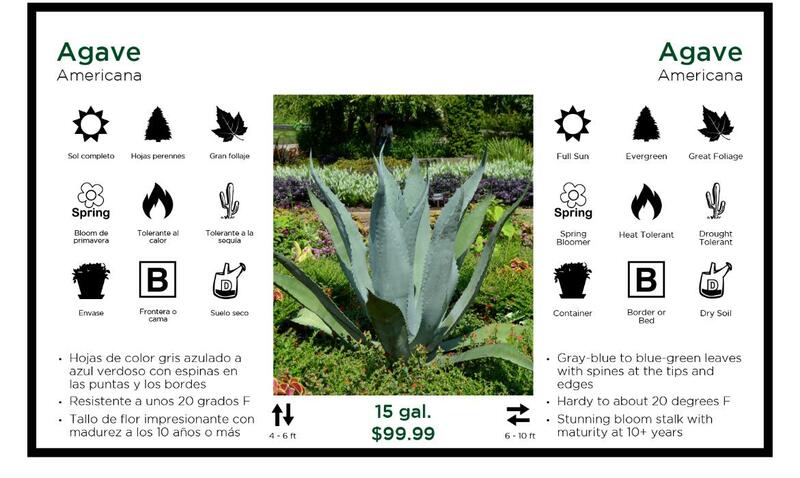 Great for signs, menus, manuals, tags and much more. It is 5.0mil thick which is a bit thicker than normal paper, however it is exceptionally durable and is virtually impossible to tear with your hands. Xerox Revolution Never Tear is 100% waterproof and achieves strength and durability without the use of lamination saving both time and money. Designed for Laser Printers only. Inkjet printers will NOT work with Xerox Never Tear Paper.